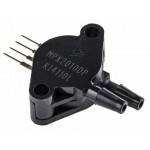 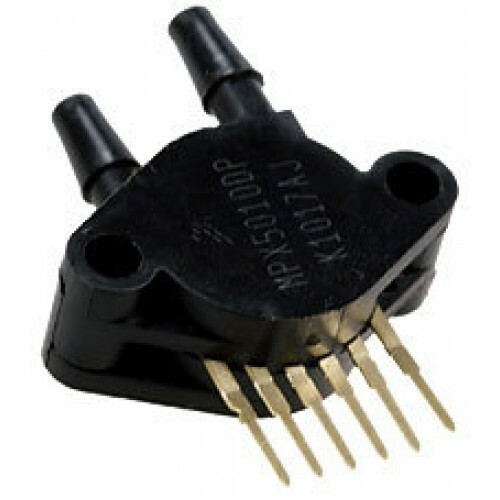 The MPX5010 series piezoresistive transducers are state-of-the-art monolithic silicon pressure sensors designed for a wide range of applications, but particularly those employing a microcontroller or microprocessor with A/D inputs. 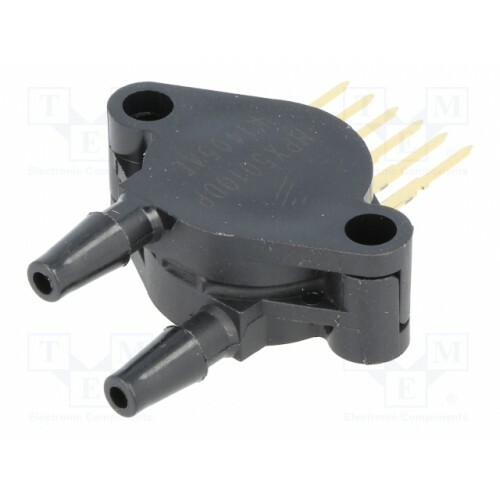 This transducer combines advanced micromachining techniques, thin-film metallization, and bipolar processing to provide an accurate, high level analog output signal that is proportional to the applied pressure. 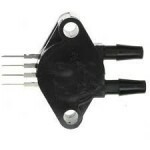 The axial port has been modified to accommodate industrial grade tubing. 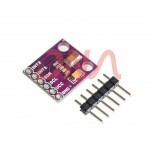 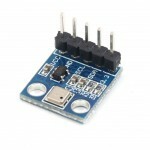 The HP03S pressure module includes a piezo-resistive pressure sensor and an ADC interface. 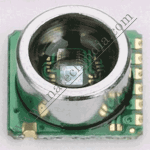 It pro..
BMP180 Digital Barometric Pressure SensorThe BMP180 is the new digital barometric pressure sensor of..
MPX10DP Piezoresistive Pressure SensorThe MPX10 series silicon piezoresistive pressure sensors provi..
MPL3115A2 I2C Barometric Pressure, Altitude, Temperature SensorOffering a precision of 30 cm, the MP..
MPX2010 Pressure SensorThe MPX2010DP is a differential, dual port silicon pressure sensor in 4 pin S..